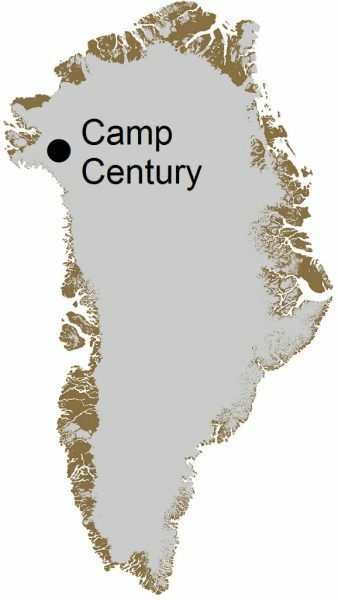 TORONTO, Aug. 4, 2016 – Climate change is threatening to expose hazardous waste at an abandoned camp thought to be buried forever in the Greenland Ice Sheet, new research out of York University has found. During the Cold War, US military attention shifted to the Arctic — the shortest route between the US and the former Soviet Union. In April 1951, the US and Denmark agreed to defend Greenland, a Danish territory, from Soviet attack, and the US built several air bases in Greenland that year. 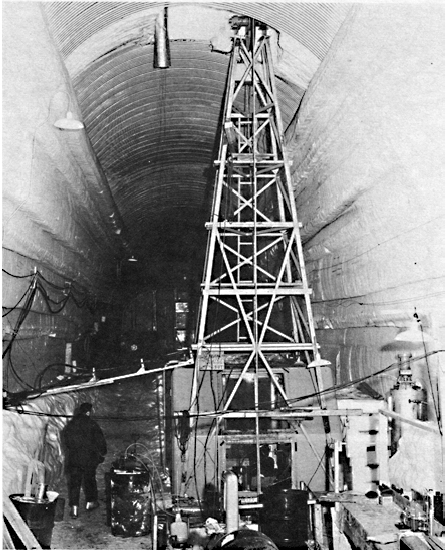 The camp also provided proof of concept for a top secret program to test the feasibility of building nuclear missile launch sites close enough to reach the Soviet Union. While never built, a larger planned camp based on the concept of Camp Century would have housed a 4,000-kilometer long tunnel system underneath the ice, capable of deploying up to 600 nuclear missiles. 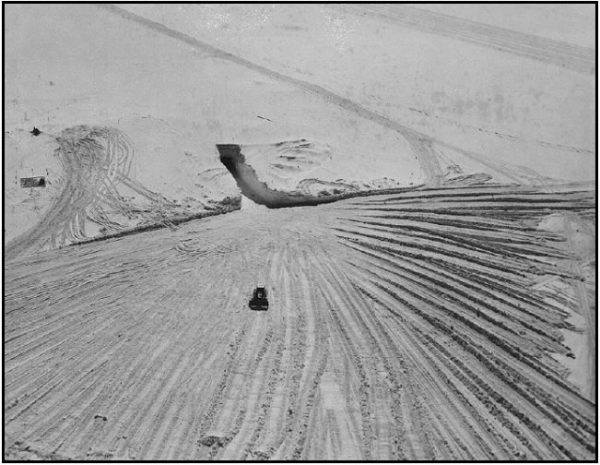 Although the camp was built with Denmark’s approval, the missile launch program, known as Project Iceworm, was kept secret from the Danish government. 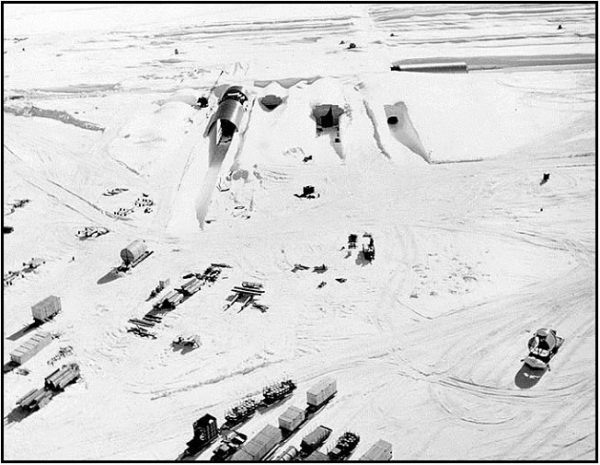 Several years after the camp became operational, Project Iceworm was rejected by the Joint Chiefs of Staff and the camp was decommissioned. The Army Corps of Engineers removed the nuclear reaction chamber but left the camp’s infrastructure and all other waste behind, assuming the ice sheet would secure them forever. In the decades since, falling snow has buried the camp roughly 35 meters further underneath the ice. York University is known for championing new ways of thinking that drive teaching and research excellence. Through cross-discipline programming, innovative course design, diverse experiential learning and a supportive community environment, our students receive the education they need to create big ideas that make an impact on the world. Located in Toronto, York is the third largest university in Canada, with a strong community of 53,000 students, 7,000 faculty and administrative staff, and more than 295,000 alumni.